Established in 2017, King Knitting has built its reputation as a high-quality fabric manufacturer in a short span of time. Having handpicked some of the best professionals, the organization takes pride in having a top-notch team and catering to the diverse needs of its clients. 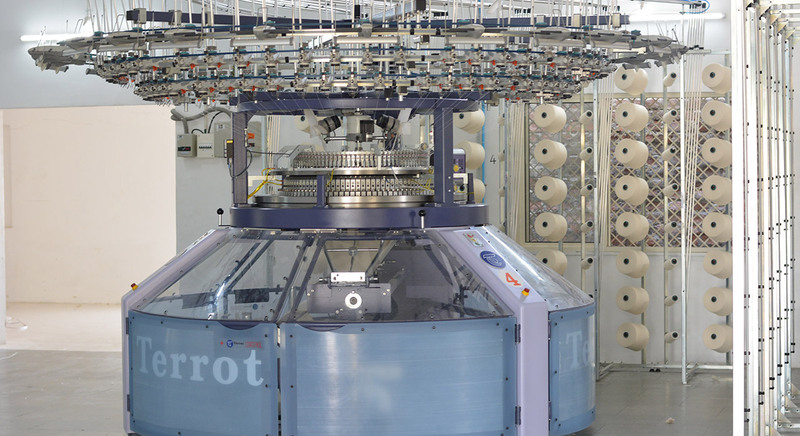 With an annual turnover of Rs 30 Crore and strong business presence in Sri Lanka and Bangladesh, King Knitting has been growing at an astronomical pace. Aiming to establish itself as a pioneer in the fabric space, the organization is expanding its global footprint. Specializing in the manufacture of single jersey, King Knitting is continually striving to be at the forefront of innovation in the fabric manufacturing industry.